In this video, you'll learn how a handful of key features can help make your self-service support more robust and easier to build. We'll walk you through the main structure of Guide, show you how to define access to Guide and demonstrate the content development and publishing tools that will help you build content and deflect tickets. 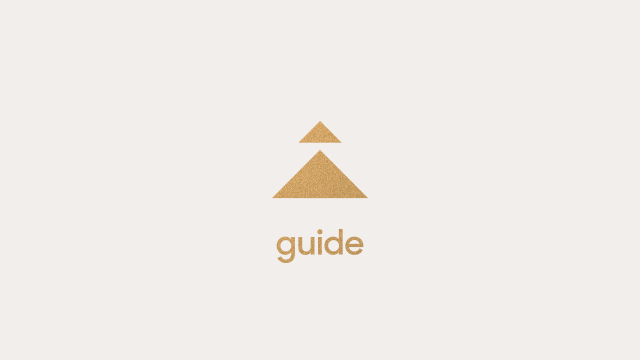 If you're new to administering Guide, we recommend beginning with Zendesk Guide, I. This course is available on-demand, online with a live instructor, or in a private session with a live instructor. Once you've completed Zendesk Guide, I, we recommend moving on to Zendesk Guide, II, where you'll learn the range of options for customizing your Help Center, increasing the appeal of customer self-service, and strengthening your ticket deflection abilities with the web widget, AnswerBot and the community.